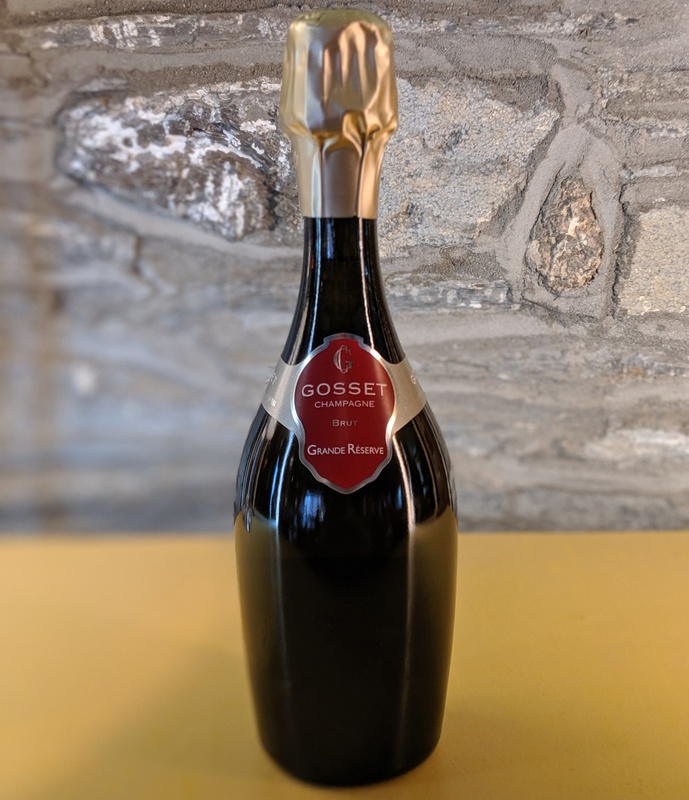 Gosset Grande Réserve is a faithful expression of the Gosset style. <br> Light golden yellow with light bubbles. The aromas of cherries, blackberries and drying raisins on a back drop of roasted scents are intense and complex.  The palate is deliciously biscuity while the finish is elegant and assertive.<br> <br> Also available in other bottle sizes. Gosset Grande Réserve is a faithful expression of the Gosset style. Also available in other bottle sizes.